Part of having a successful session is getting your makeup and hair done appropriately. I will always suggest you get a professional makeup artist to enhance your photography experience and satisfaction. I want you to look your best for your session regardless if it is a model test, family portraits or capturing that awesome milestone of your life! Below are the artists I have worked with and a sample of what they can do. I have referred clients to Pooja and always had good results. I highly recommend using her. 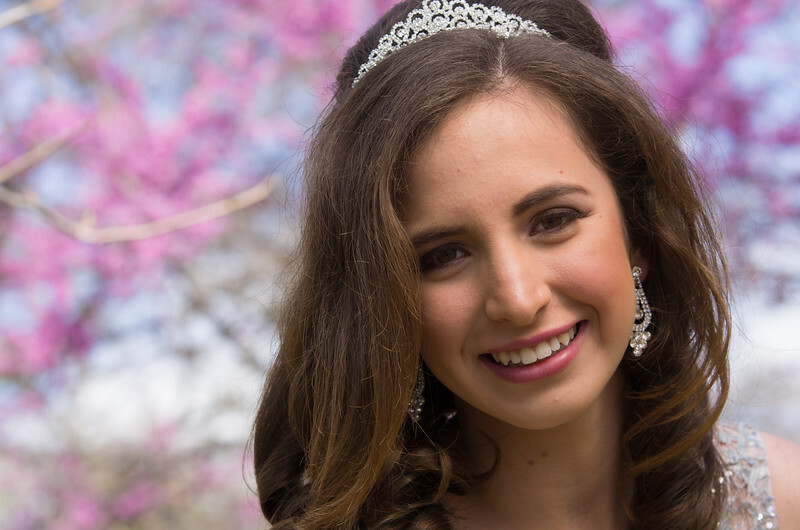 Jessica used Pooja for Hair and Makeup for this session and for her Sweet 16.